This aromatic Kee Khitcheree is made with a combination of yellow mung bean (yellow split peas), rice, and lentils (my favorite legume). If you’re looking for an easy Indian dish, this is it. There are a number of optional exotic ingredients, but with a few key spices you can make an outstanding Kee Khitcheree. Feel free to experiment with your favorite veggies and the water proportions. I generally prefer a thicker, porridge consistency version of this dish, but you can add more water to make it more soup like, as featured in this Huffington Post recipe for Birbal Kitcheree. The second best part: You only need one (very large) pot! And, most of the core ingredients used here are not too exotic- you should be able to find most of them in your local grocery store (or your pantry!). This recipe is a great way to dip your toe into Indian cuisine.The best part: the first bite of this flavorful, healthy dish chock full of veggies and spices. 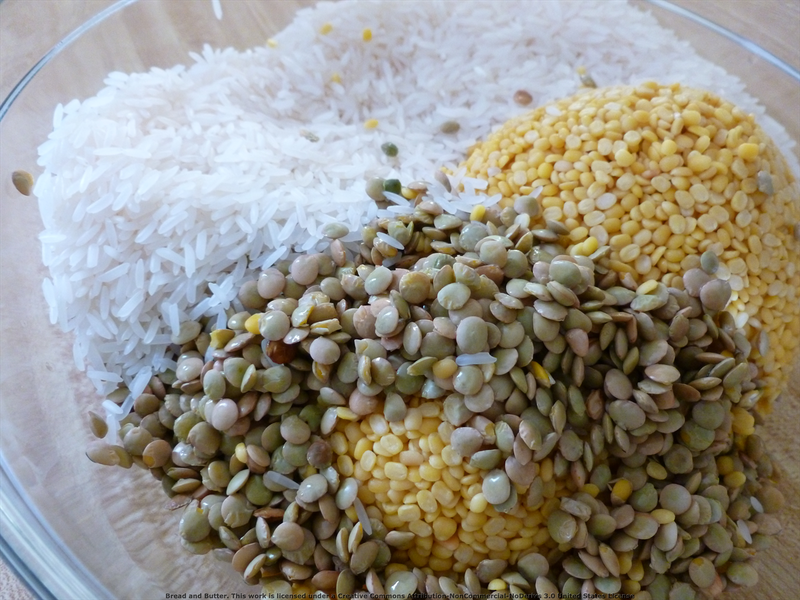 Soak the beans, lentils and rice in a medium bowl in cold water for twenty minutes (they should be covered with water). Drain off the water and set off to the side. While this is soaking, prepare the veggies. You can chop off some prep time by using a food processor to slice the veggies (see what I did there? haha). 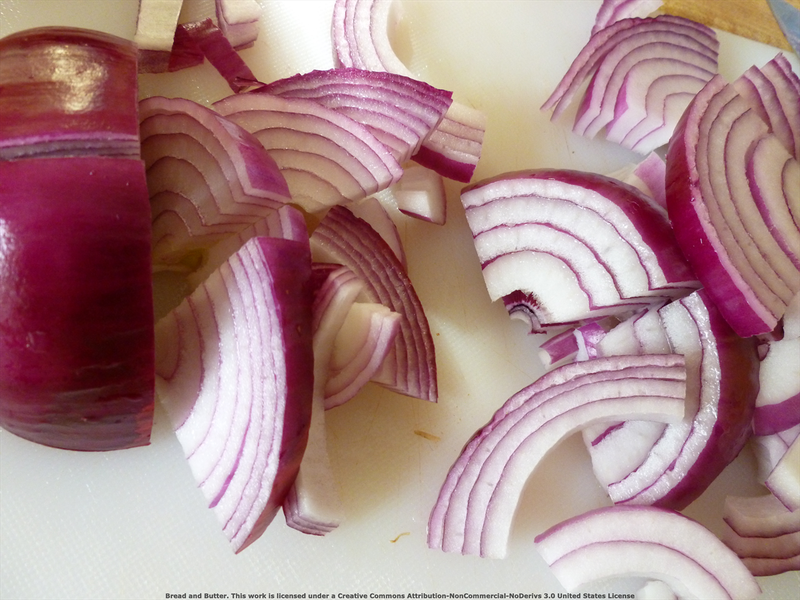 Quarter the onion, then chop into thick slices- as below. In a large stock pot, heat the oil, chili flakes (no dried chilis in my apartment! ), cumin seeds, bay leaves, cloves, peppercorns, turmeric, garam masala and asafetida (optional) over medium heat. Mix to distribute evenly and cook for a couple minutes. 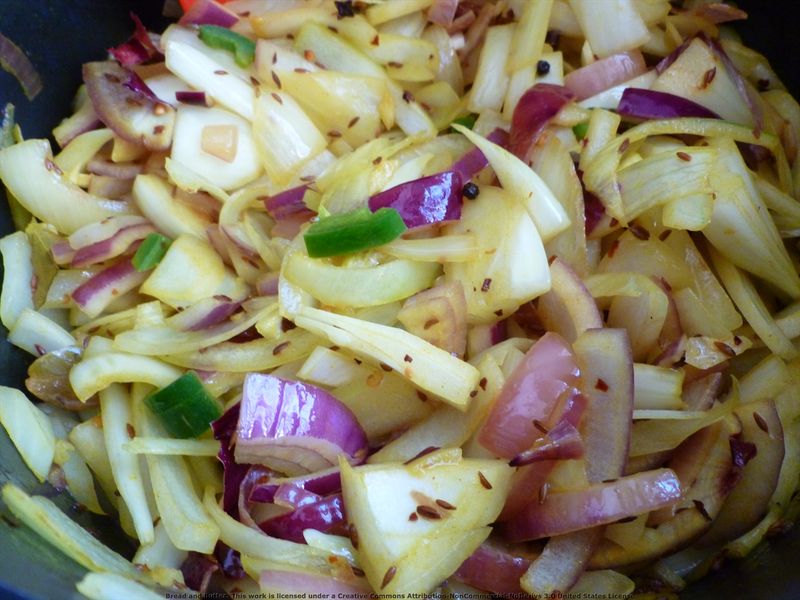 Add the prepared veggies and stir with a heavy spoon to coat with the spice mixture. 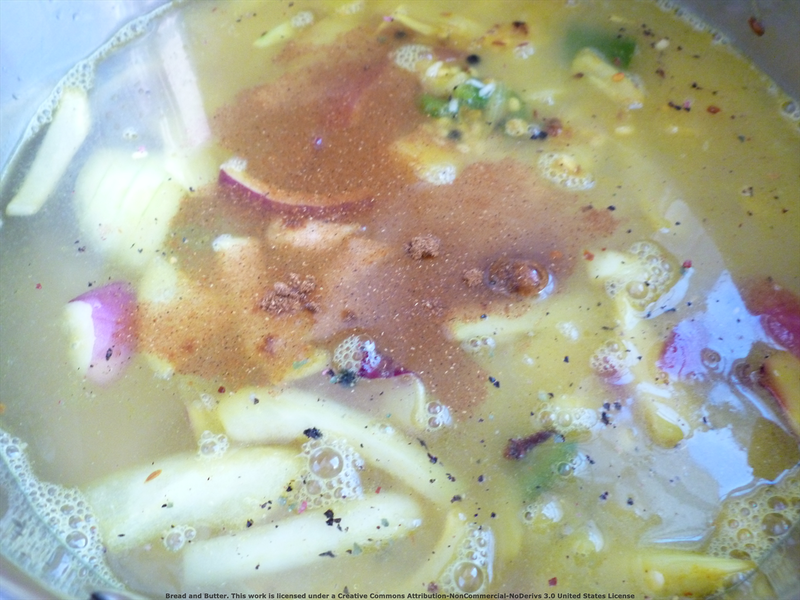 Place the lid on the pot and cook for 5 minutes, stirring occasionally. The first time I made this with onions, broccoli stalk and jalapenos, and the second time with onions, zucchini, potatoes, garlic and bell pepper. Both were very good! Experiment to see what combinations you like the best. 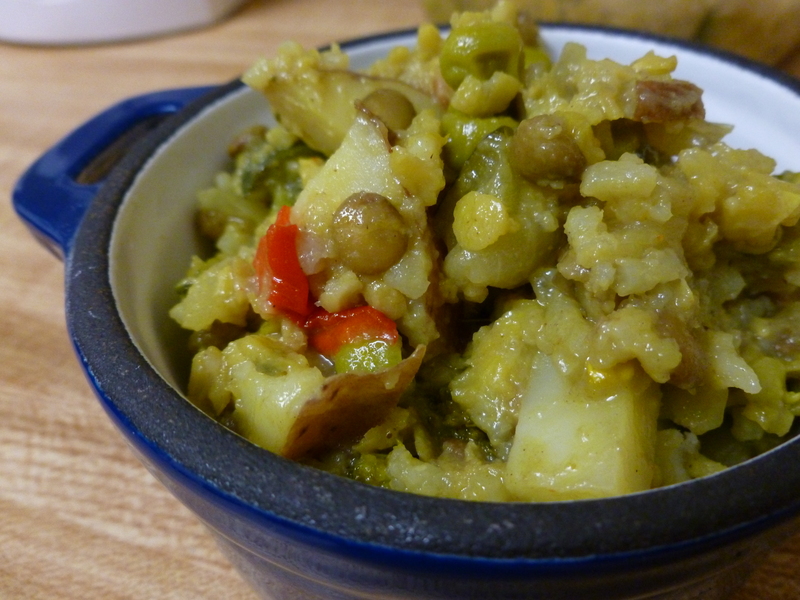 Scoop in the lentils, mung beans and rice to the veggie medley and mix with your heavy spoon. Turn up the heat to high, pour in the water (6 cups for thicker porridge consistency and 7-8 cups for a soup-like consistency) and 1 tsp garam masala and slowly stir to combine. Cover with the lid until the khitcheere begins to boil, then turn down the heat to low. Simmer for twenty minutes or so, stirring occasionally, until the lentils and rice are tender and the mung beans are chewy (they will be firmer than the lentils and rice). For a thicker, porridge-like consistency, let the khitcheree simmer until the water is completely absorbed but the mixture is still moist. Add salt if desired or with each individual portion. Serve hot with pickled jalapenos or chutney and naan or pita bread. Pack in the veggies for your next meal with this tasty Roasted Vegetable Tart served in a crispy cornmeal crust. I made this dish for a potluck at a friend’s house, and I am happy to tell you that this compact dish travels well and can be prepared ahead of time and reheated at your final destination. Adapted from The Food You Crave by Ellie Krieger. 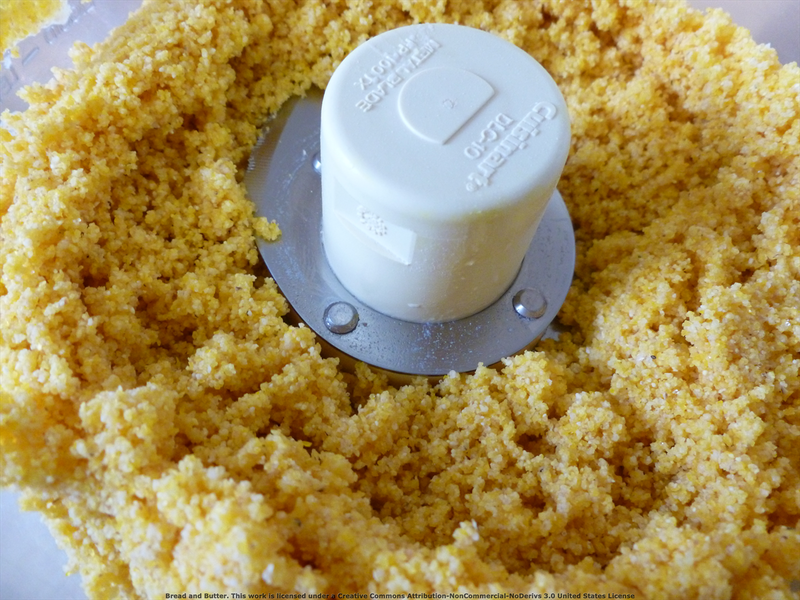 In the food processor, pulse the cornmeal, flour and salt until mixed. 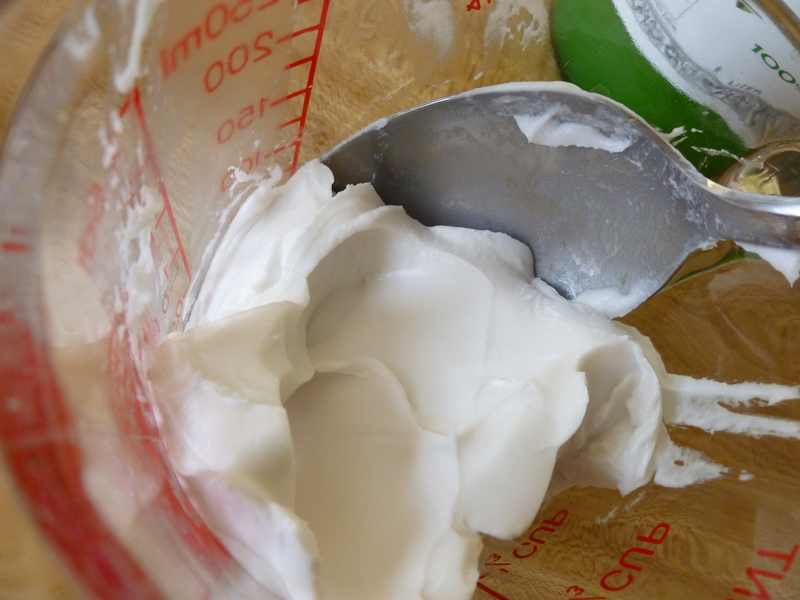 Pour in the yogurt and oil and pulse 15-20 times. The mixture should resemble tiny pebbles. 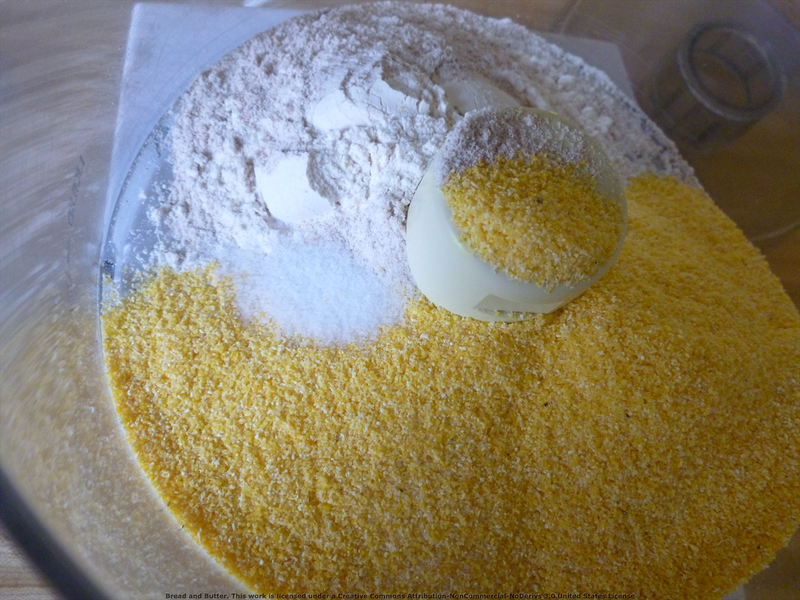 Add a couple tablespoons of water and pulse again until the cornmeal mix starts to come together in a dough. If it looks too dry, add more water, 1 tbsp at a time and pulse after each addition. Spray a tart pan or pie plate with non-stick spray. 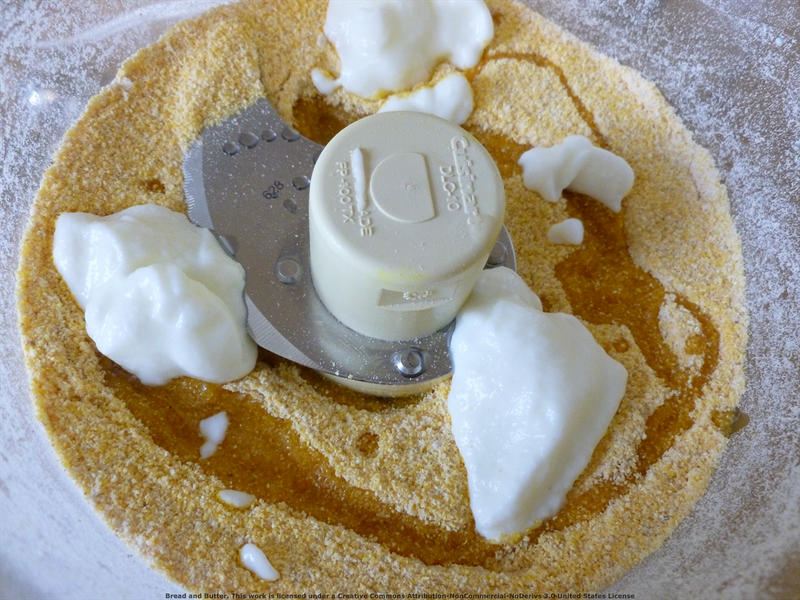 Take the dough out of the food processor and press with your fingertips into the tart pan or pie plate. Be sure to cover the sides of the tart/pie plate as well. Cut a piece of aluminum foil large enough to cover the tart/pie plate and press against the bottom and sides of the crust. 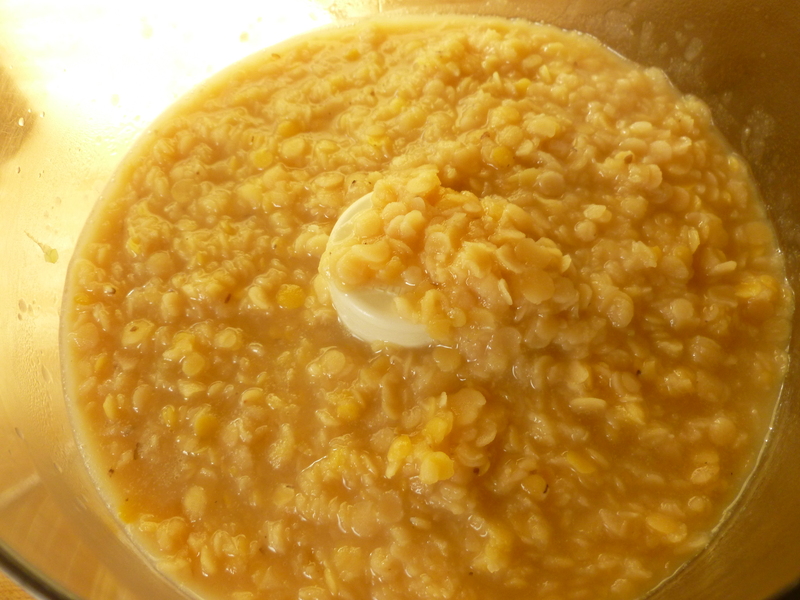 Pour enough uncooked rice/beans/lentils (or use pie weights) to weigh the crust down, about 1 1/2-2 cups. Place the tart on a baking sheet and bake for 10-12 minutes. Remove the pie weights and cook for another 5-6 minutes. 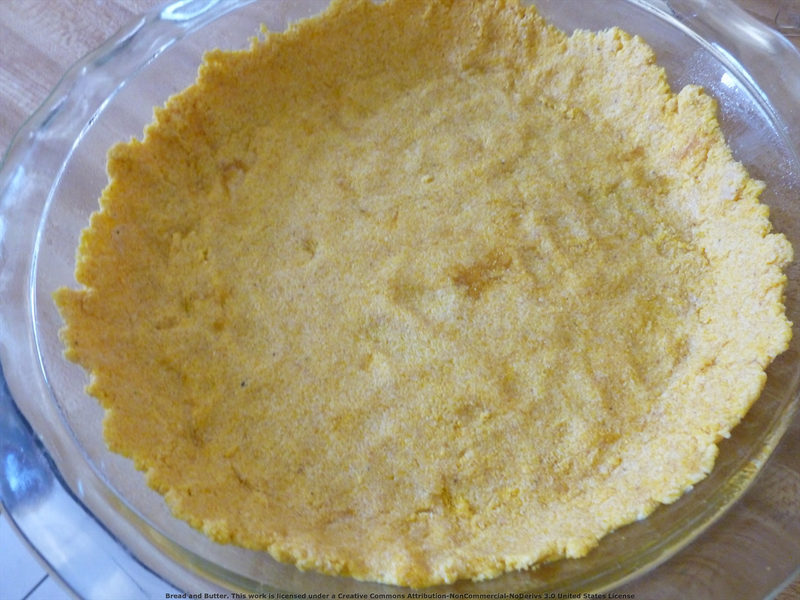 Remove the tart crust from the oven and cool. 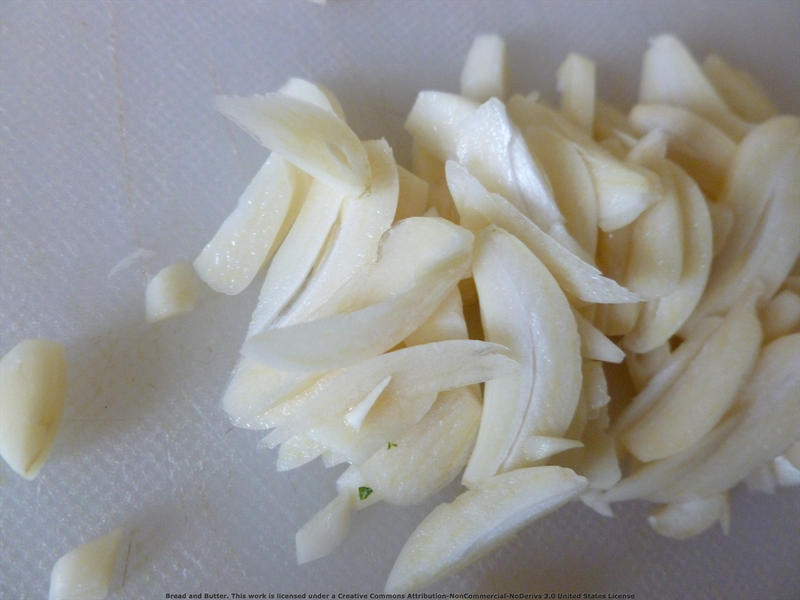 Increase the temperature to 400 F.
Sautee the garlic and onions or scallions in 1 tsp EVOO over medium heat. Cook for 6 minutes, stirring occasionally. 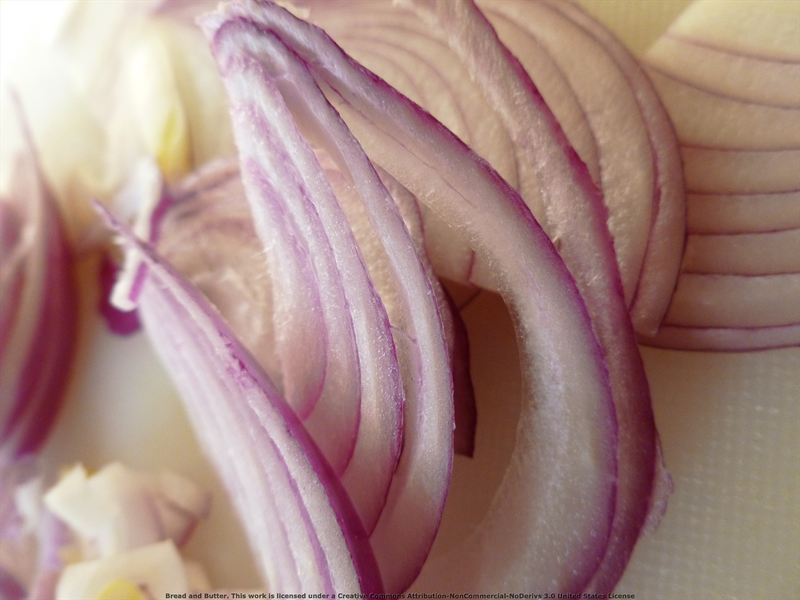 Remove from the heat when the onions are soft. Put some of the sliced veggies into a plastic resealable bag. 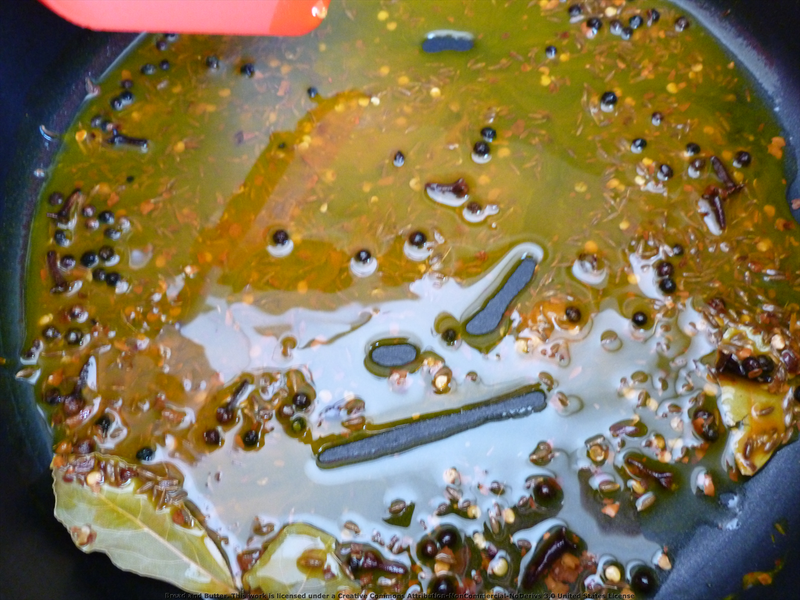 Pour about 1 tablespoon of the EVOO into the bag, seal, and shake to coat the veggies with the oil. 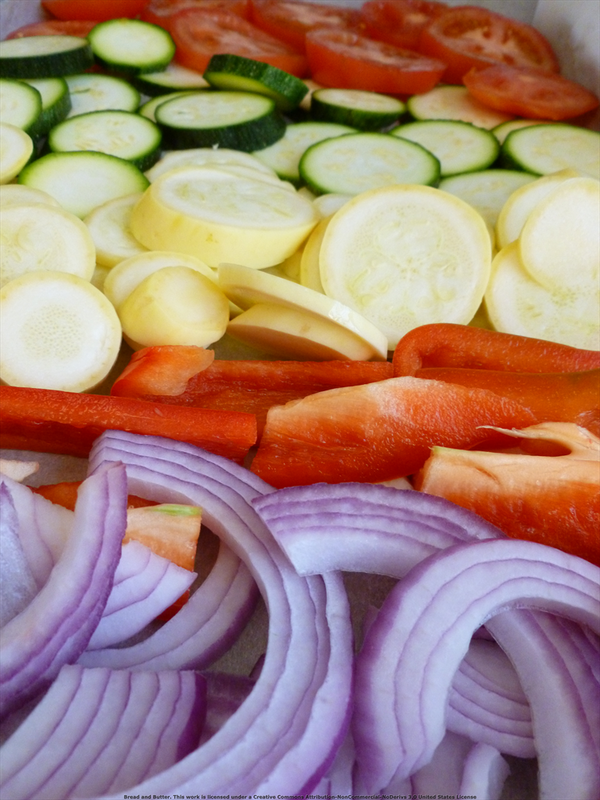 Spread the sliced veggies on two prepared baking sheets (coated with non-stick spray or lined with parchment paper for easy clean up). Repeat with the rest of the veggies until all are coated with oil and spread on the pans. Sprinkle the salt & pepper on top. Roast for around 20 minutes, until the veggies are tender but not burned. Cool the veggies enough to handle. If you are using frozen spinach, you’ll need to thaw it while the veggies are roasting. 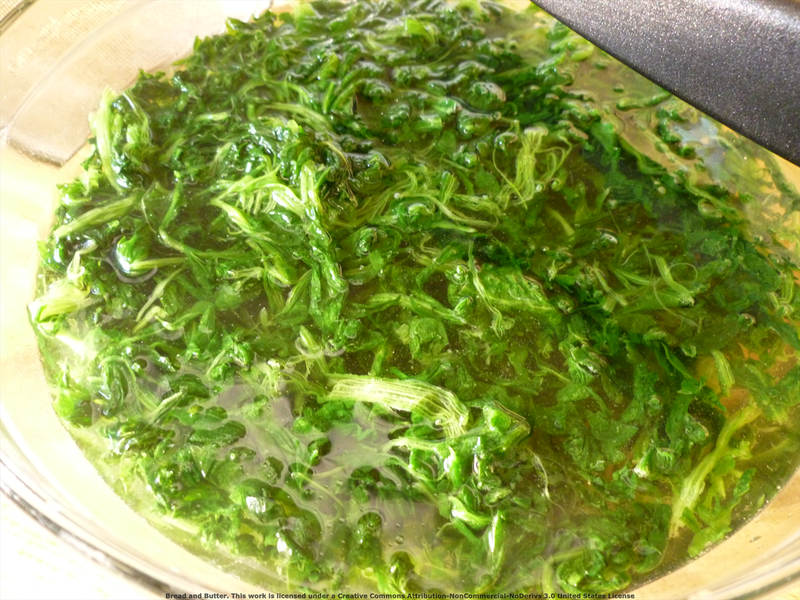 Place the frozen spinach in a large bowl and cover with hot, just below boiling, water. Let it sit, stirring occasionally to break it apart into pieces. As the water cools down, drain off and replace with hot water. When the spinach has thawed completely, drain in with a fine mesh colander and set aside for the tart assembly. 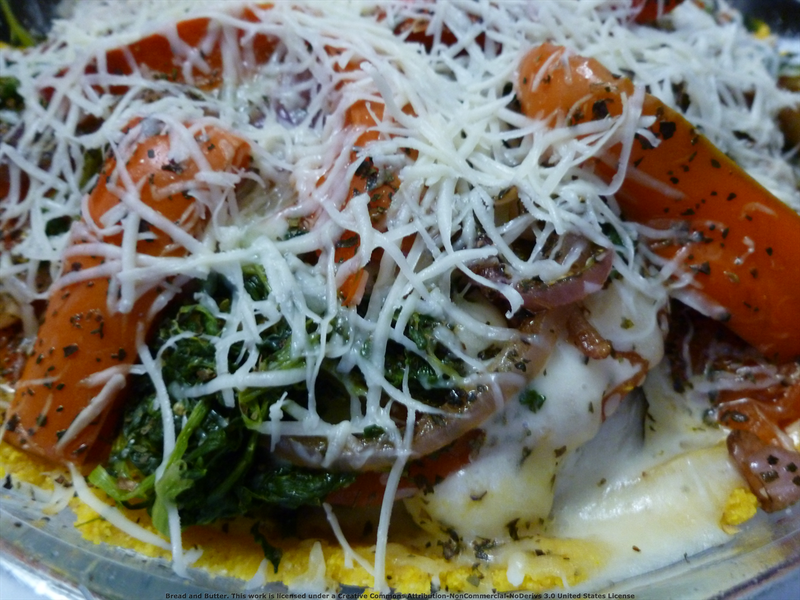 Note: I made this dish with frozen spinach the first time, and I would recommend using fresh baby spinach instead. The frozen spinach was a bit tougher and harder to handle. Decrease the temperature to 350 F. Put a layer of the roasted veggies into the bottom of the tart crust, then sprinkle with the mozzarella (1/4 to 1/3 of the total) and fresh basil. Lightly sprinkle on the dried oregano if using. Repeat the layering process until the veggies are gone, ending with the tomatoes or pepper arranged in a visually pleasing manner. 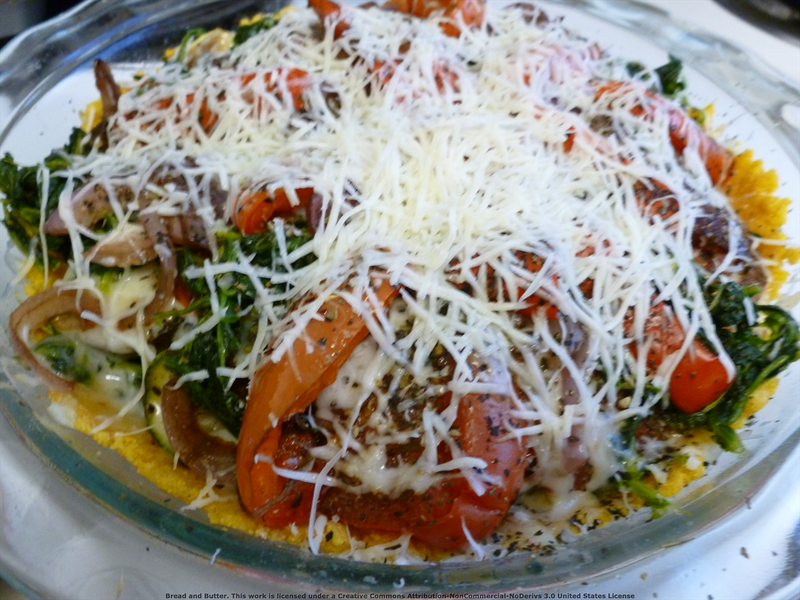 Sprinkle freshly grated Parmesan or Pecorino Romano cheese on top. Bake the tart for around 30 minutes until the cheese is melted and the vegetables have warmed all the way through. Cool for a couple minutes, then slice into 8-10 pieces. 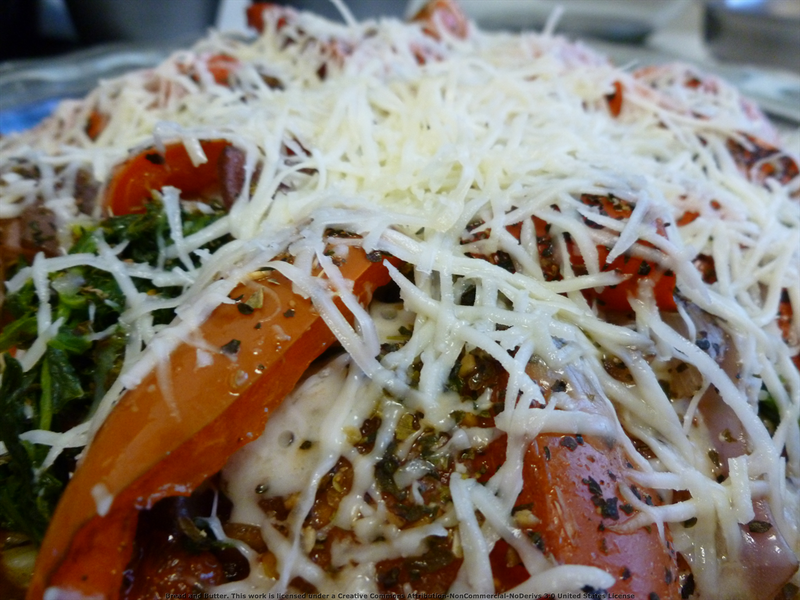 Serve warm, with additional grated cheese if desired (yes, please!). 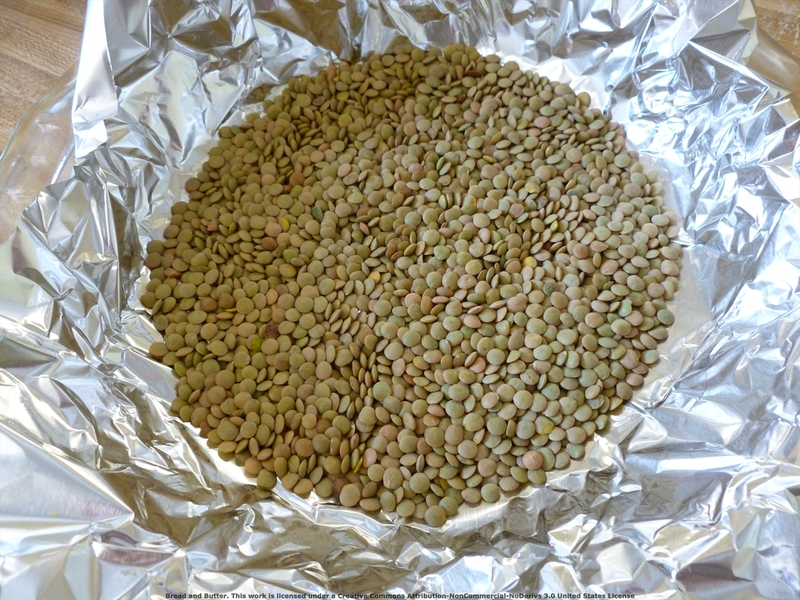 This recipe was inspired by flipping through the Moosewood cookbook that I checked out from the library and it instantly caught my eye – Lentils? Yes, please! Curry? Yes! Garam Masala? Yes yes yes. Coconut milk? Hmmm… Haven’t tried that yet. I am intrigued. (That was my inner dialogue as I read through the book, aka talking to my self). 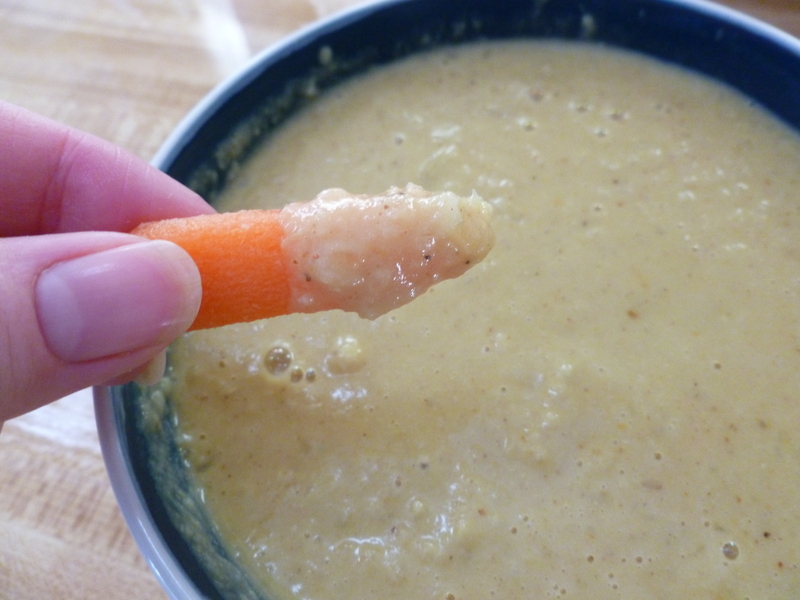 Apparently, this dip can be healthy if you use reduced-fat coconut milk or apple juice. I wanted to use coconut milk because I’ve never cooked with it but all I could find was the regular, full fat version. I used Thai Kitchen, as it was recommended and doesn’t have preservatives. 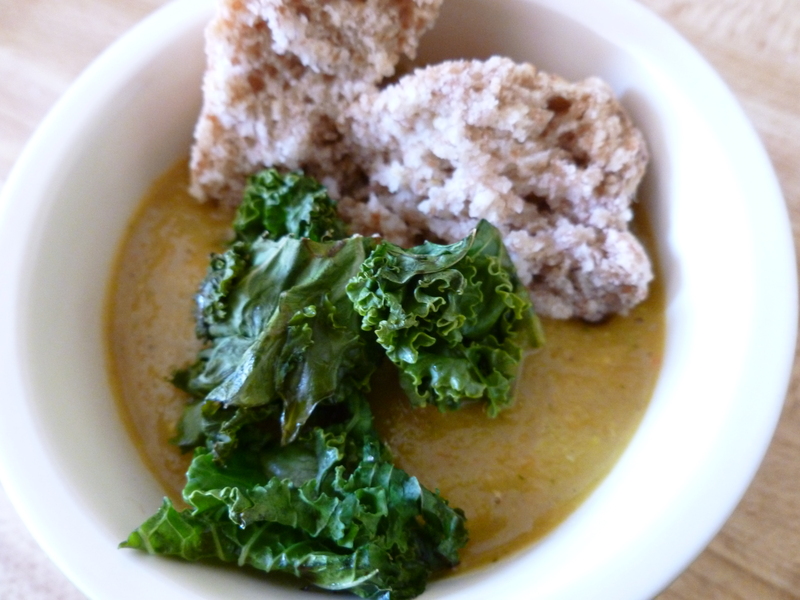 Adapted from the Moosewood Cooks recipe. 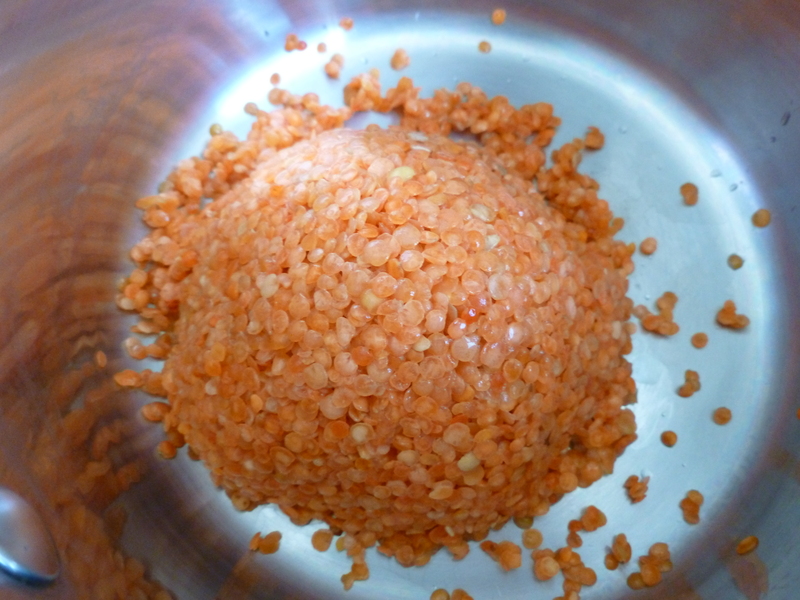 Heat the water and lentils in a medium sized pot until the water boils. 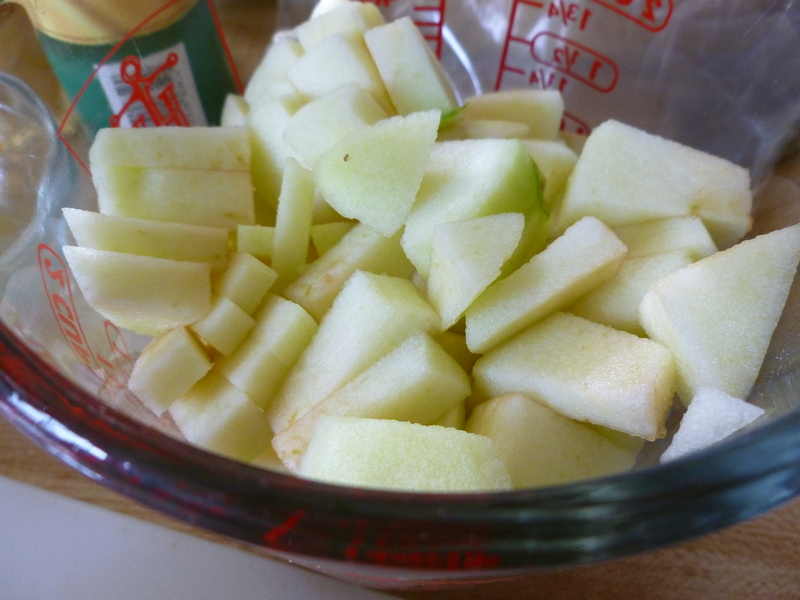 Meanwhile, saute the chopped onions, apples and garlic in the oil in a pan on medium heat for 5-6 minutes. Those are the chopped apples. 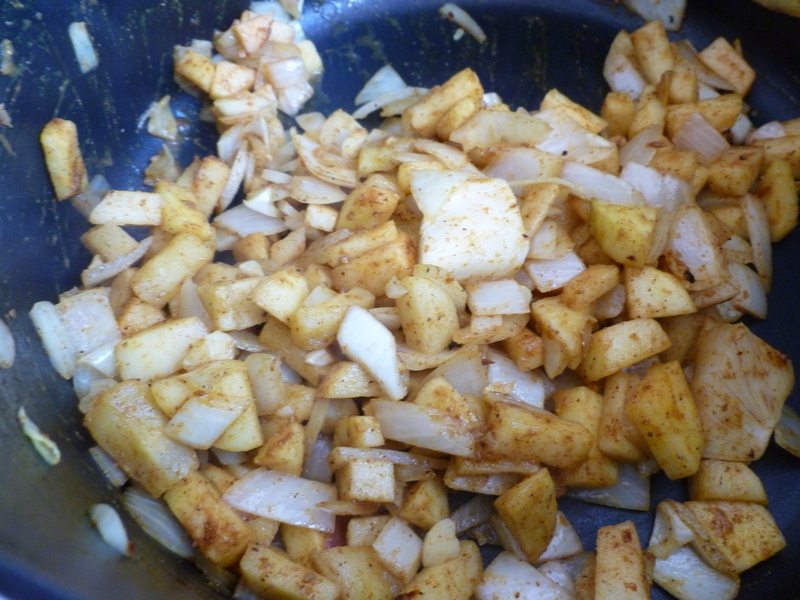 And stir them into the apple and onions and continue cooking for an additional 10 minutes. The apples and onions should be soft. 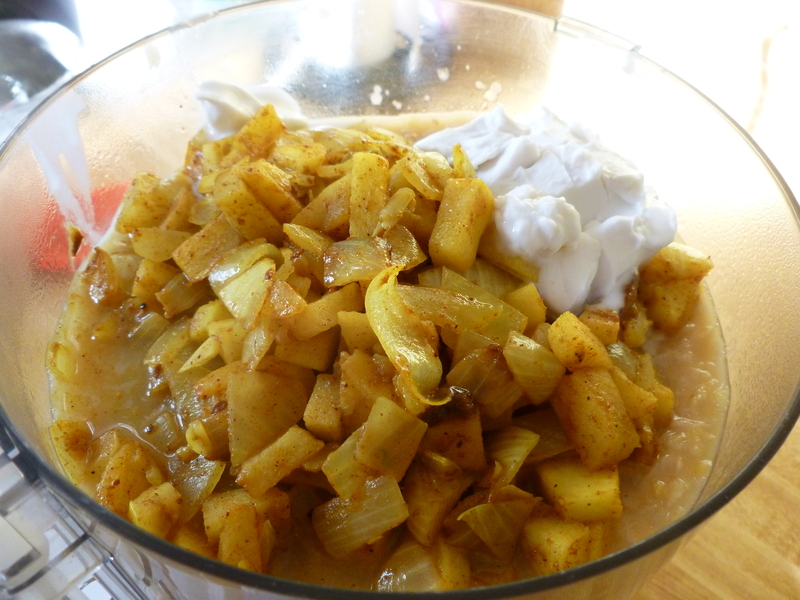 Be sure to coat the apples and onions evenly in the spices. 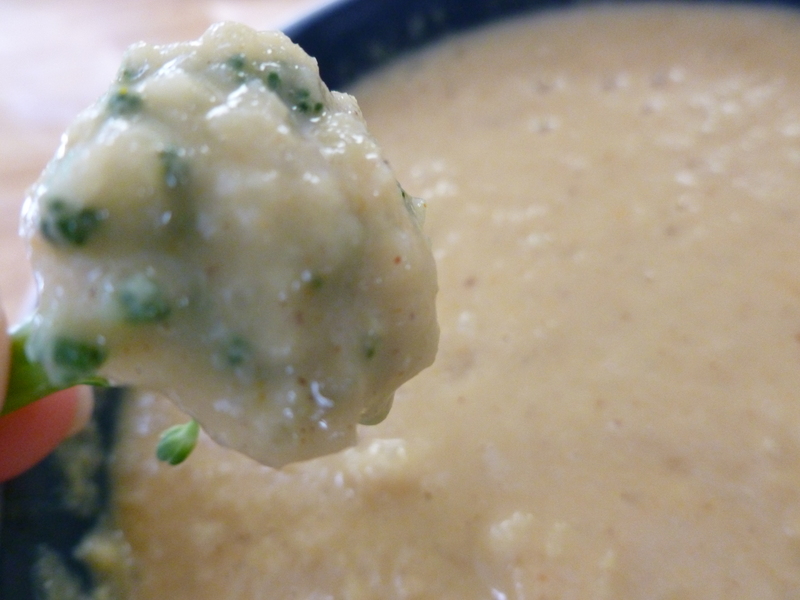 Puree the cooked lentils, apples and onions with the coconut milk (or apple juice or yogurt) and lemon juice. P.S. Did you know that coconut milk is solid at room temperature? I now have 3/4 of a can of coconut milk to use up… I may just try to make my first real curry! Taste to see if the dip needs any additional seasoning. 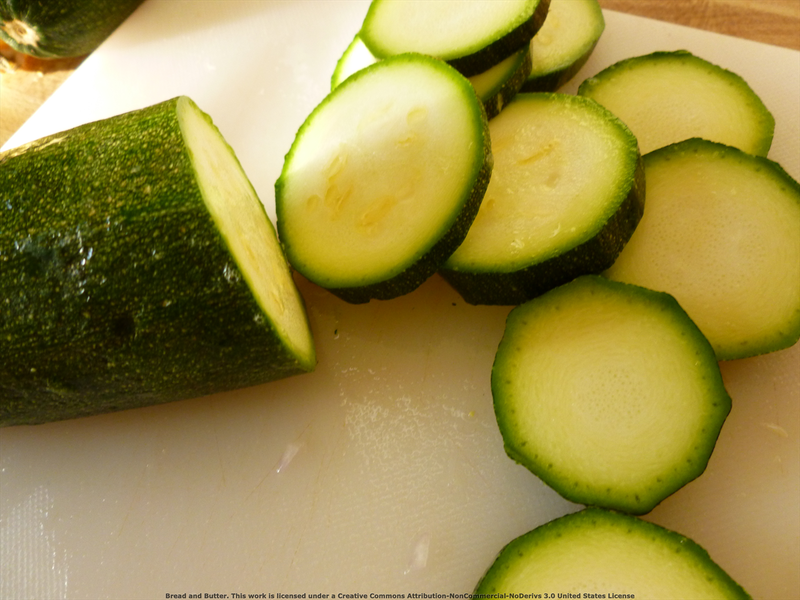 You can eat this chilled or at room temperature– both are great! 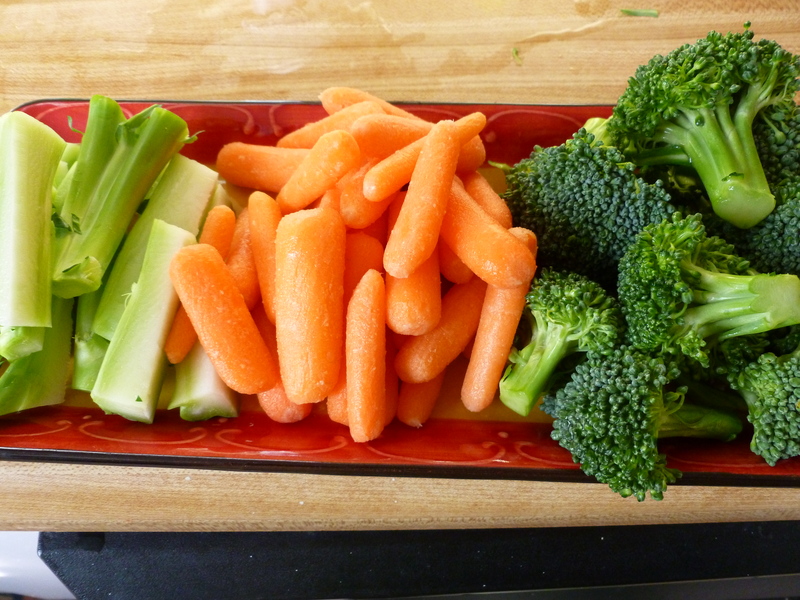 Serve with bread, crackers, chips or sliced raw veggies- I tried this with broccoli, carrots and broccoli stalks. Delicious! 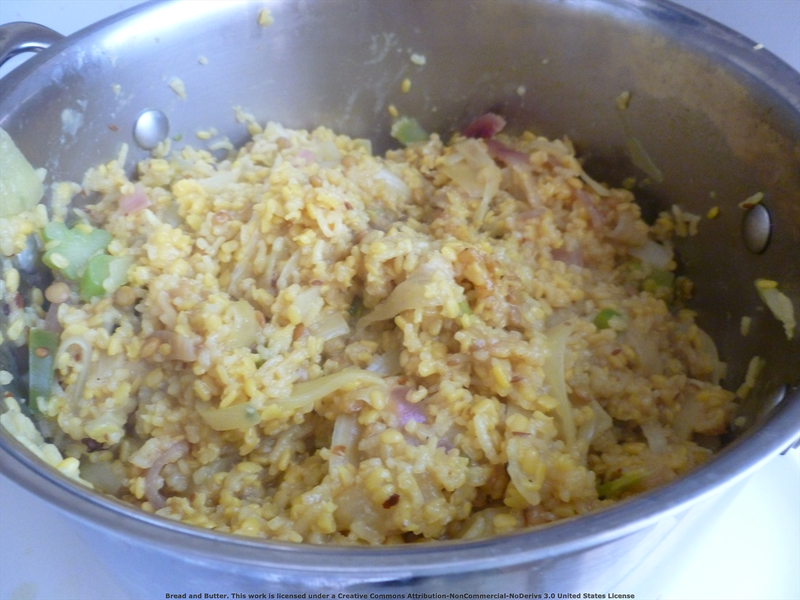 I also used this as a condiment with a mung bean & lentil dal dish (khitcheree– no, I can’t pronounce that) that I made (I promise to post about that soon! )- excellent! These kale chips are great as a garnish on a soup or a tasty, healthy snack to munch on (just don’t overdo it with the EVOO & salt). Raw kale has loads of beta carotene, iron and vitamins A, C & K so I’m looking for more ways to incorporate this into our diet. But really, when vegetables taste this good, it’s easy to find a reason! Wash and drain the kale leaves. Roughly chop the kale into bite sized pieces, cutting off the stalks at the end. I recommend toasting with a glass of scotch before hacking away (just kidding). If you find that some of your stalks are too thick, just pull or chop the leaves right off the stalk as I did with the stalk on the right above. 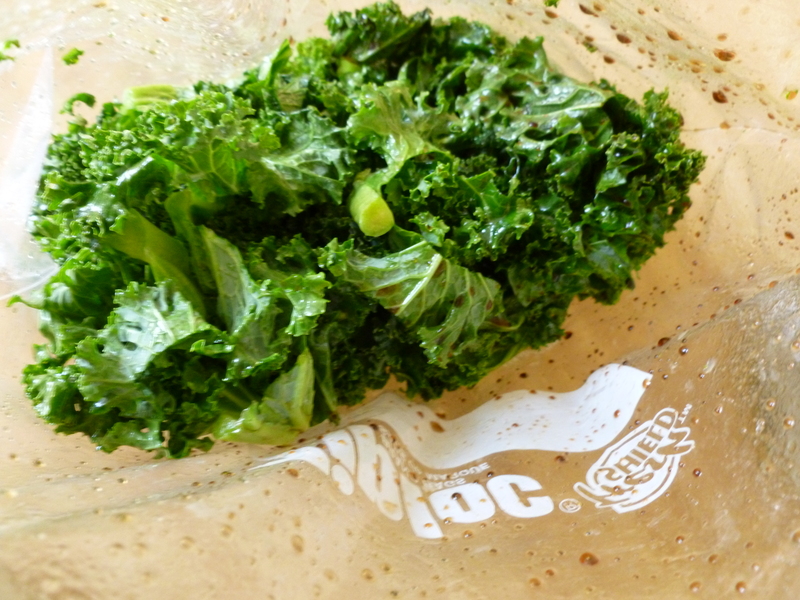 Place the kale pieces into the plastic bag and pour the EVOO & balsamic vinegar into the bag. Seal tightly (double check!) and shake the bag around until the leaves are evenly coated. I’ve found that this method coats the leaves more evenly with less oil, keeping the fat and calorie content down. Line a large baking sheet with the baking/parchment paper or spray with non-stick spray. 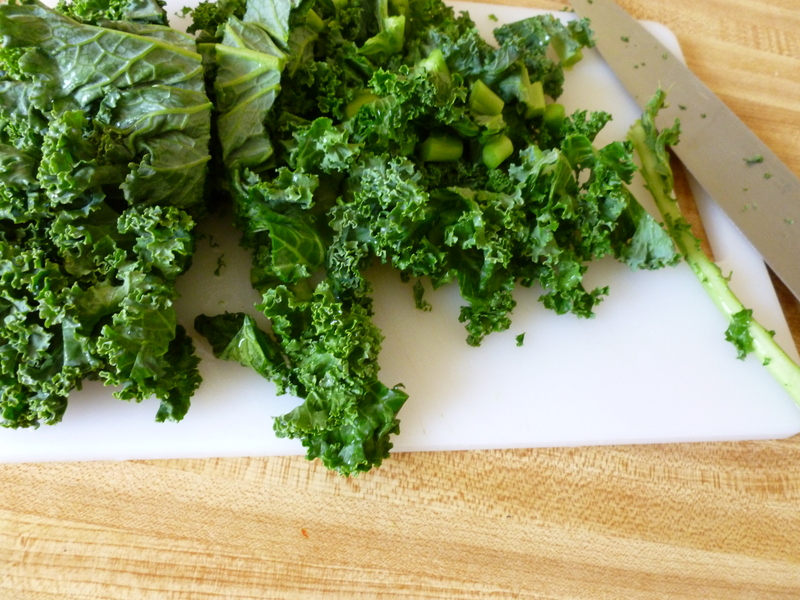 Spread the kale pieces evenly on the pan in a thin layer. Sprinkle a pinch of salt and grind some pepper on the kale. Bake for 20-25 minutes, or until crispy. Turn the pieces with tongs or a spatula about halfway in, after 15 minutes, to ensure that all of the pieces are evenly cooked and crunchy. 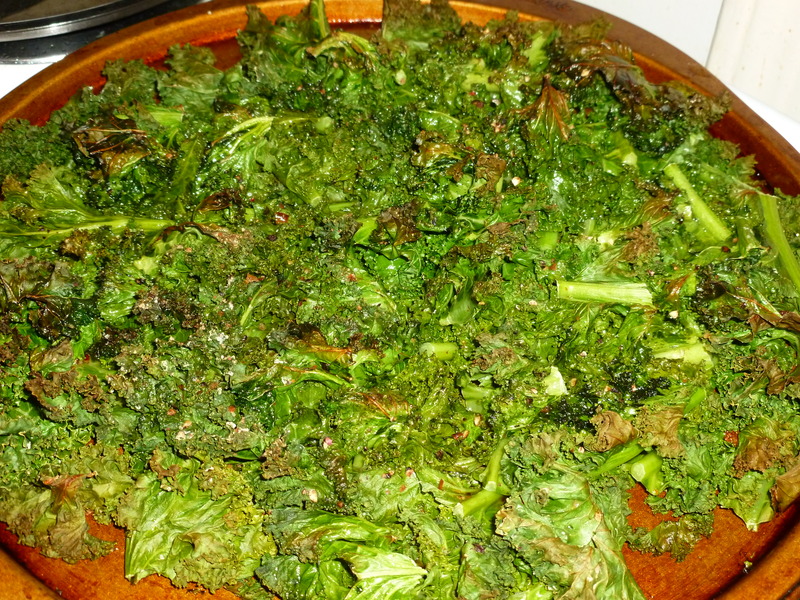 When the kale chips look done, take them out and toss in a bowl with a final sprinkle of salt and ground pepper.